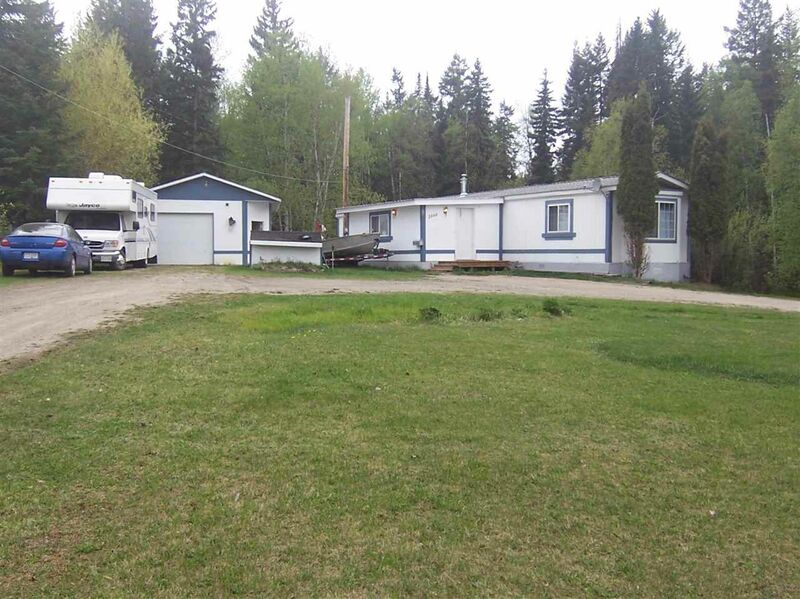 Welcome to a well kept, clean, 2 bedroom, one bathroom home on 0.83 acres, just a short drive South of town. The layout of this home is such that the bathroom opens both to the hallway, as well as to the master bedroom. The spacious mud room allows for plenty of extra space as well. The large, 220 Amp wired, radiant heated and insulate shop; a sunlight kitchen; a new roof; a new hot water tank, and a well groomed, spacious yard are just a few of the features this home has to offer. Come see what could be yours today! Quick possession is available.